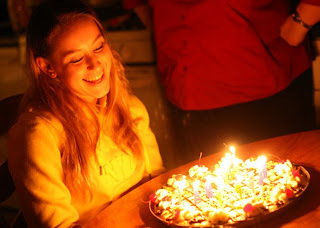 A couple of days early maybe, but…Happy 18th Birthday Jen! 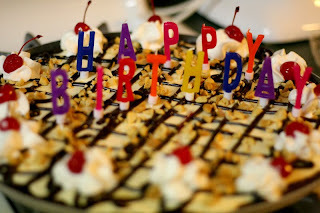 This entry was posted in Birthday, Jenny by admin. Bookmark the permalink.